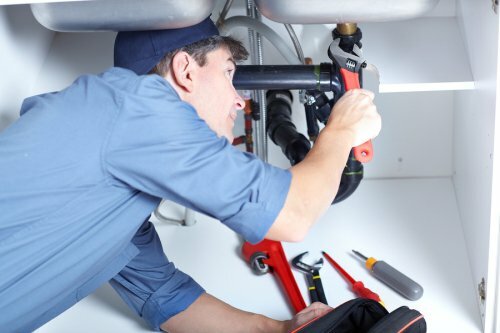 Most of the typical home’s plumbing system is out of sight; however, it should not be out of mind. When choosing piping for a new home or a renovation, it’s important that you know the different kinds and their advantages. This video from This Old House offers some insight. Galvanized steel was the standard pipe for a long time, but today is only used for limited retrofitting. Most plumbers today use copper piping for more expansive projects. That said, the high cost of copper has led many to use PVC and CPVC plastic piping. Still others turn to multicolored PEX piping, which is inexpensive and very easy to install. This video also touches on various pipe fittings and methods used to create a water-tight seal.